Here is a comparison between Osteocare calcium, the number one calcium supplement in the United Kingdom and AlgaeCal Plus a new plant source calcium and mineral supplement. 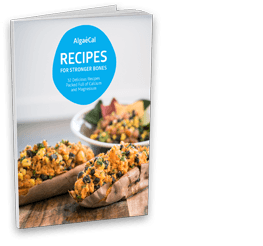 Both formulas are good, but looking closer at the ingredients you will see why AlgaeCal Plus is a superior bone health product. Calcium – AlgaeCal is an organic plant source of calcium from marine algae – Osteocare is like most other calcium products, inorganic laboratory made calcium carbonate. 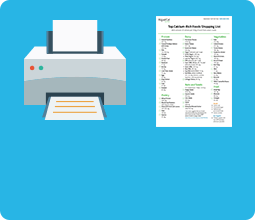 Vitamin K2 – The AlgaeCal formula contains vitamin K2. 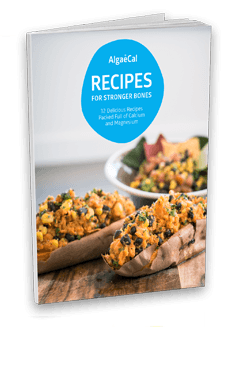 New research shows that vitamin K2 is proven to increase bone mineral density – learn more about Vitamin K2. Trace Minerals – AlgaeCal naturally contains trace minerals from algae, Osteocare has added zinc, selenium, boron, copper and manganese to their formula synthetically. Tablets – Osteocare comes in tablet form rather than veggie capsules, and tablets are a less bio-available delivery system.4 The tableting requires many additives of questionable value such as “cellulose, crospovidone, FD and C blue No. 2, red No. 40, and yellow No. 6, Magnesium Stearate, polysorbate, povidone, sodium croscarmellose, starch, sucrose, titanium dioxide, triacetin”. Why Choose Osteocare Calcium when you can have AlgaeCal Plus? 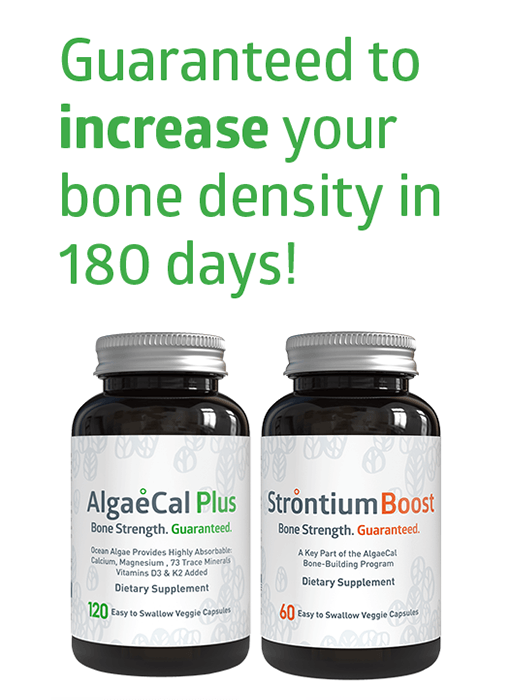 The AlgaeCal formula is clinically proven to GROW bone, see the results from the AlgaeCal Bone Health Program. AlgaeCal offers an iron clad guarantee! 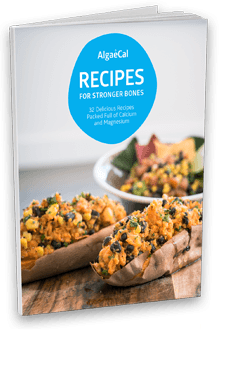 Guaranteed bone growth within 180 days or your money back. AlgaeCal Plus is a superior bone health product that is formulated with clinically proven ingredients. 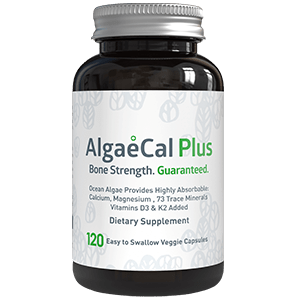 If you are serious about your bone health then AlgaeCal Plus is the right choice for you.